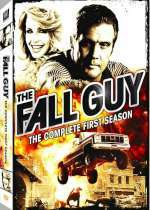 The Fall Guy: Mystery and Suspense on Television. 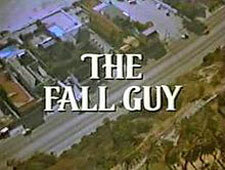 The Fall Guy aired on ABC from November 1981 through May 1986 and included 113 episodes over 5 seasons. The series starred Lee Majors as bounty hunter and stunt man Colt Seavers.